The Frescobaldi family's wealth and patronage of the arts played a significant role in Florence's centrality in the Renaissance. Having long been one of Tuscany's premier wine producing estates, the Frescobaldi tradition of expanding the culinary arts continues today with many innovations in olive oil production. 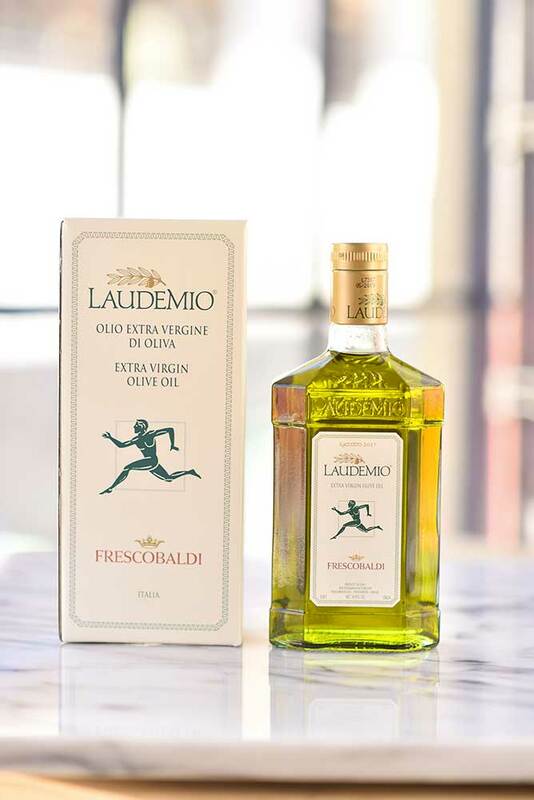 The olive trees are planted in accordance with the strict guidelines, creating a homogeneous connection with the land and surrounding environment, which lends an undeniable Tuscan character to this olive oil's intense essence of grass and undertones of artichoke, thistle, and black pepper. Early harvesting and pressing with modern methods assure that the oil produced is of the highest quality and is truly one of the strongest tasting oils in the world. 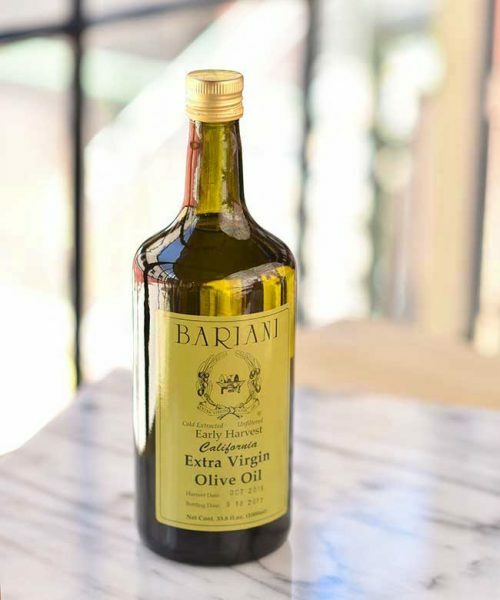 Just a few drops on top of your finished dish is enough to give you the green essence of Tuscany in every bite. A true star! The Frescobaldi family’s wealth and patronage of the arts played a significant role in Florence’s centrality in the Renaissance. 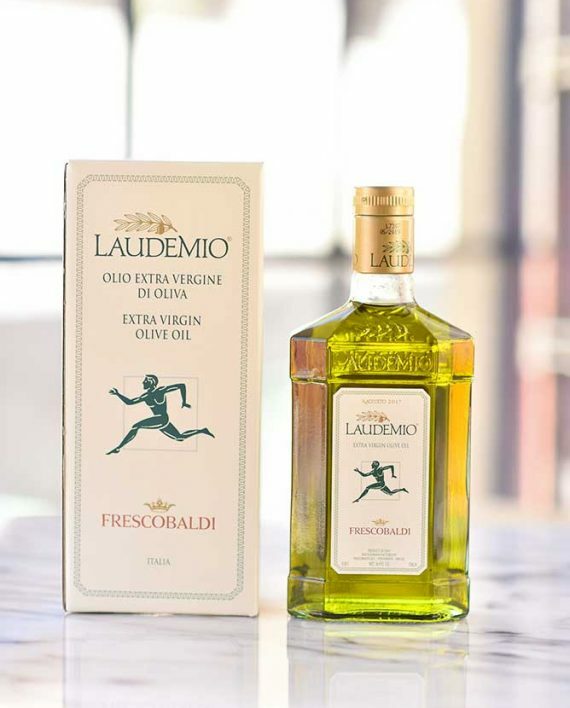 Having long been one of Tuscany’s premier wine producing estates, the Frescobaldi tradition of expanding the culinary arts continues today with many innovations in olive oil production. 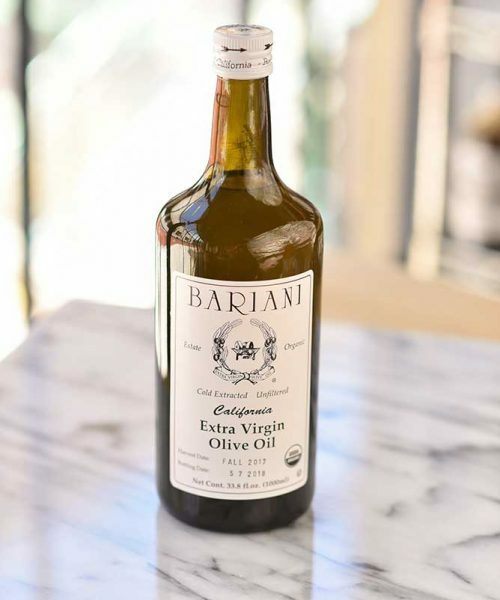 The olive trees are planted in accordance with the strict guidelines, creating a homogeneous connection with the land and surrounding environment, which lends an undeniable Tuscan character to this olive oil’s intense essence of grass and undertones of artichoke, thistle, and black pepper. 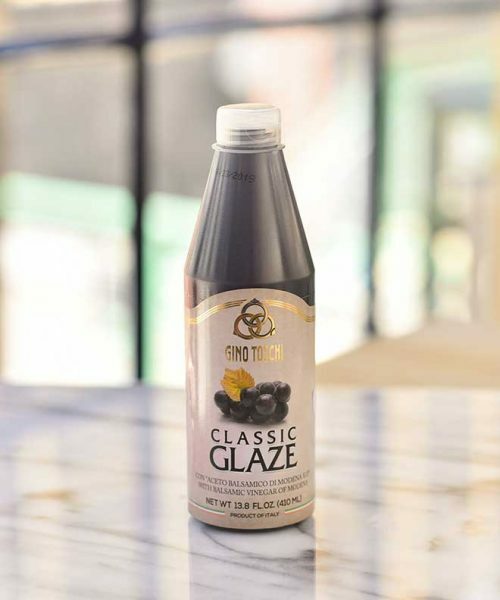 Early harvesting and pressing with modern methods assure that the oil produced is of the highest quality and is truly one of the strongest tasting oils in the world. Just a few drops on top of your finished dish is enough to give you the green essence of Tuscany in every bite. A true star!